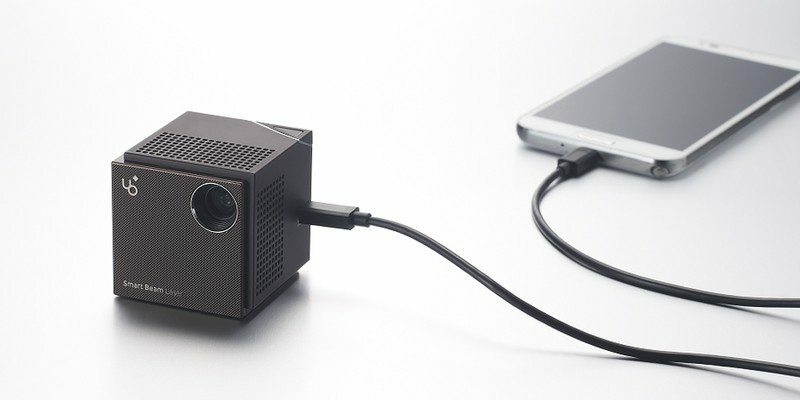 Mini projectors have made it easy for us to carry a portable theater screen on the go. Whether you’re camping with your kids or prepping a serious presentation at work, these projectors are always handy when it comes to delivering digital media on the big screen. But every new invention has its own flaws. 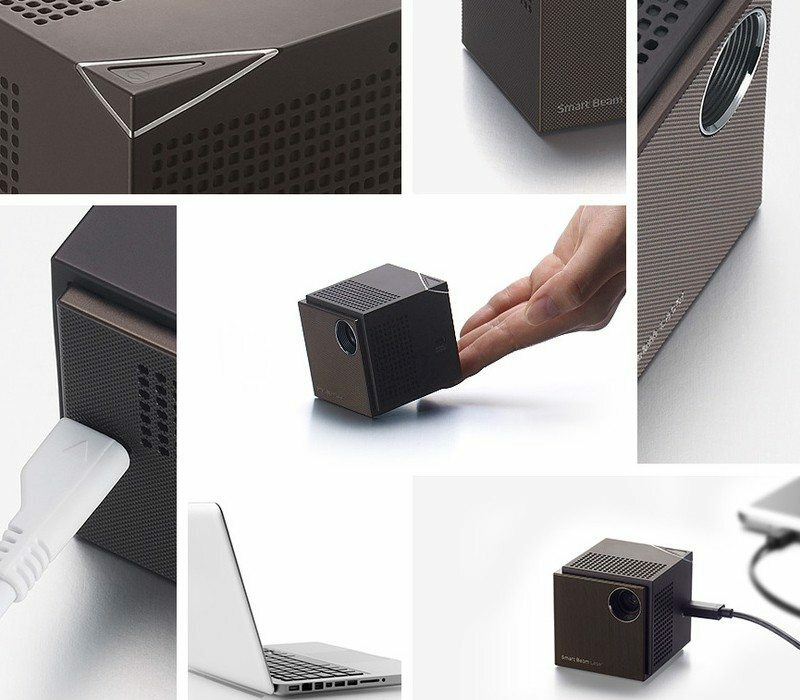 The mini projectors are not an exception either. This is why you’re often stuck with choosing among projectors with high resolution, reasonable brightness and small size. To expect all of them in one device sounds like fantasy. If you ask me, I find it a pretty difficult choice to make. Is it too hard to manufacture a projector with all three of these qualities combined together? 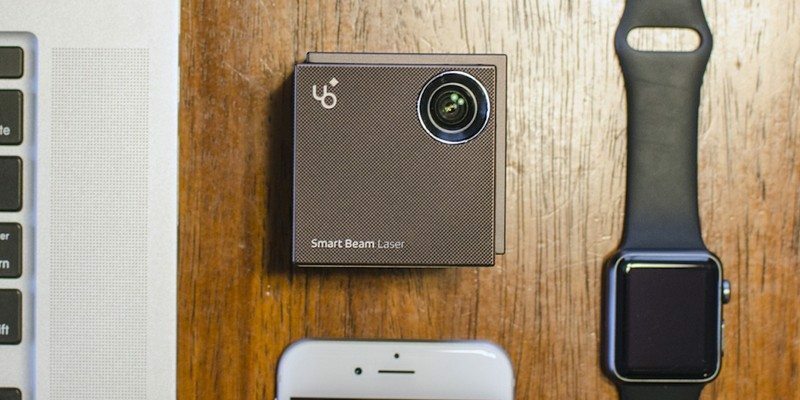 Well, I don’t know about others but at least UO Smart Beam Laser seems to have taken a step forward and tried to merge all three features in one projector. It’s not just small. It’s the world’s smallest HD LCOS Laser Projector. Unlike normal pico projectors which use dim LEDs to make an image, UO Smart Beam Laser uses a laser diode to drive the advanced LCOS engine. What you get in return is a brighter screen you can actually use in real life. When combined with the real 720p HD projection, the total output image becomes even more amazing, both in terms of being bright and sharp. This projector won’t make you go through any kind of manual focus adjustments and will produce sharp and crystal-clear images every time you turn it on. The desired clarity is achieved by using Class 1 lasers which are also safe for the human eyes. 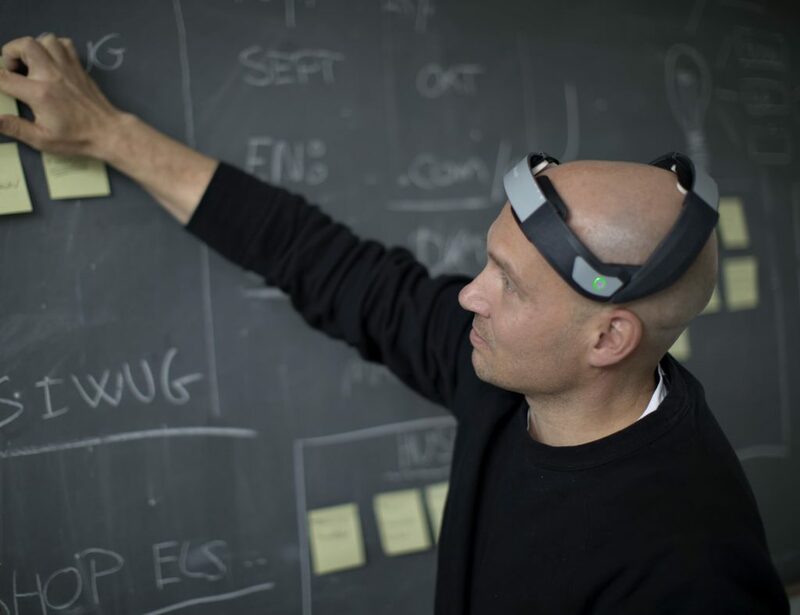 The Smart Beam Laser is wirelessly compatible with many devices. It is capable of using Miracast or DLNA, or can connect to your favorite smart phone, laptop, tablet PC or other mobile device with the help of the built-in HDMI port. To top all qualities is its size. 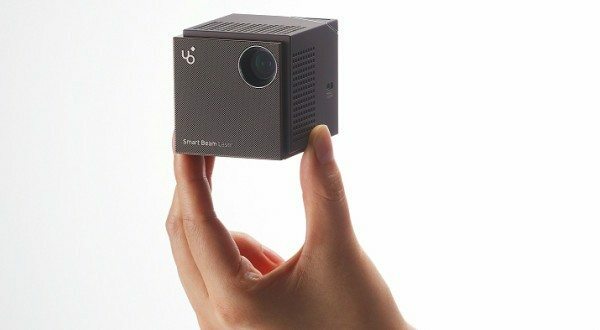 By small, I mean it’s just 2.2 inches but is capable of projecting over 100 inches of crisp HD video from that tiny form factor. 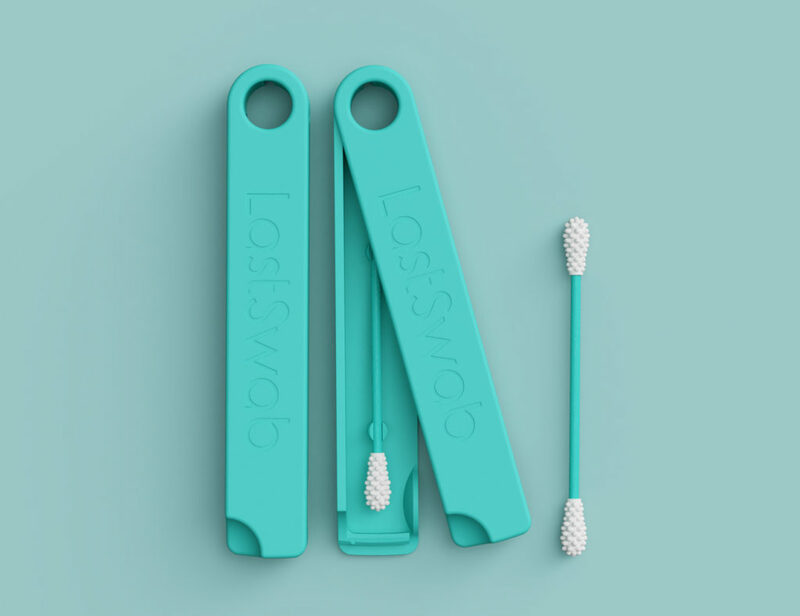 You can just throw it in your bag and carry it anywhere on the go. There’s a built-in speaker that can handle the audio requirements but you can ofcourse connect the video source to external audio devices for that power-packed sound quality. The built-in rechargeable 4200 mAh Li-Po battery is rated for 2 hours, so you can use it at home or even when you’re outdoors. Brightness is around 60 lumens which is double when compared to other laser pico projectors. All that description definitely says why this projector is unique and one of its kind. You won’t have to compromise on the desired features anymore. The UO Smart Beam Laser is currently available on Amazon at $420. It’s not just another projector people; it’s what you call the most compact and efficient design in the world of laser pico projectors today. Happy Gadgeting!